Our Rubbish Clearance Company in South West London operates a rubbish clearing service covering waste clearance in South West London,Central London & West London. 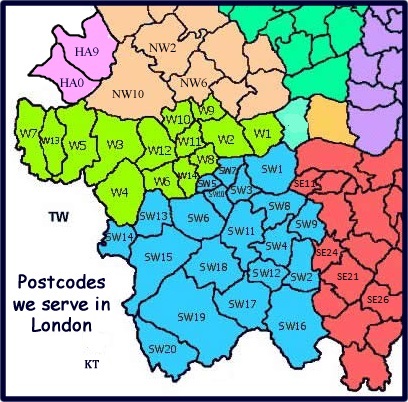 For a complete list of postcodes and districts covered, see below. Unsure whether we cover your area with our rubbish clearance service..?